After giving up and starting to play vertical videos vertically in full screen, YouTube takes another step in getting rid of black bars, by dynamically adjusting to the video size and aspect ratio. YouTube may not appreciate people recording videos vertically but, as the old saying goes, "if you can't beat them, join them." 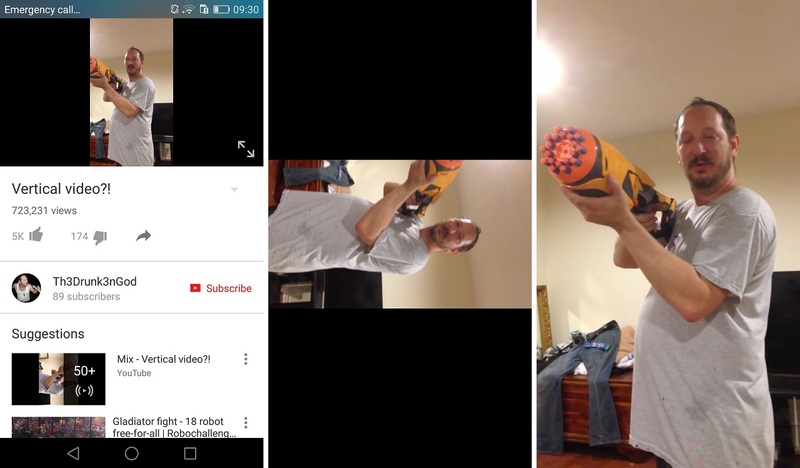 Two years ago YouTube started to play vertical videos vertically in full screen, but it now does so even more naturally, while on the main screen and without having to switch to full-screen mode. This applies not only to vertical videos, but also to other formats, such as square videos - in addition to the regular horizontal videos. Thus, it can always make the most out of the available screen space without resorting to black bars to fill the space. 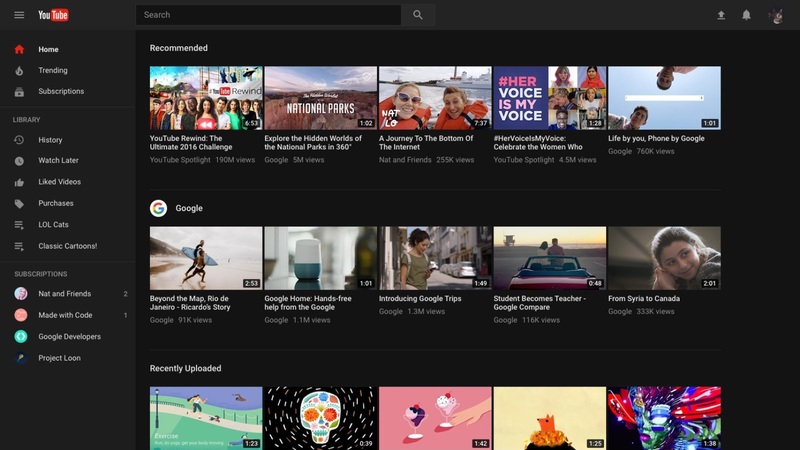 On the desktop, YouTube is also getting ready to introduce its new interface, which can be activated right away by visiting youtube.com/new and also allows you to choose the dark theme with black background, which is often easier on the eyes when you're watching videos. You can enable and disable it via the account menu by clicking on the icon in the upper right corner. If you want to return to the old interface, in the same menu you have the option "Restore classic YouTube".